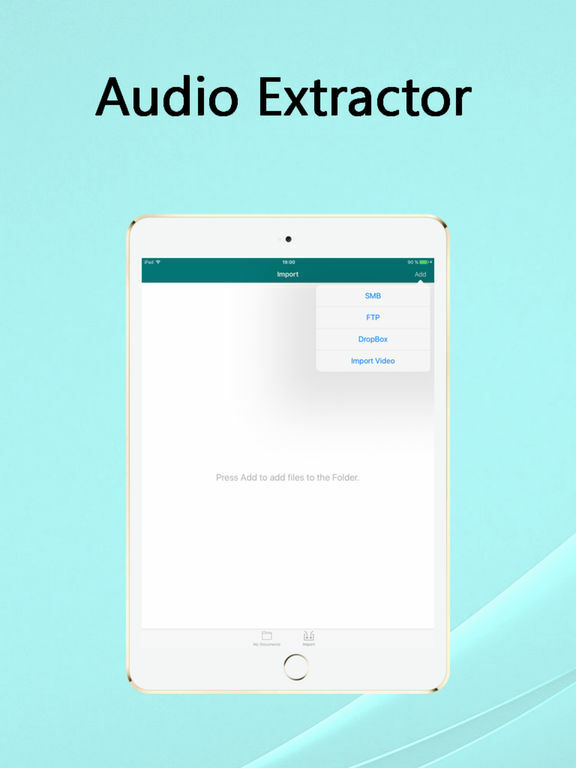 "InstaAudio - Audio extractor from Video" is a simple convertor with minimum settings. 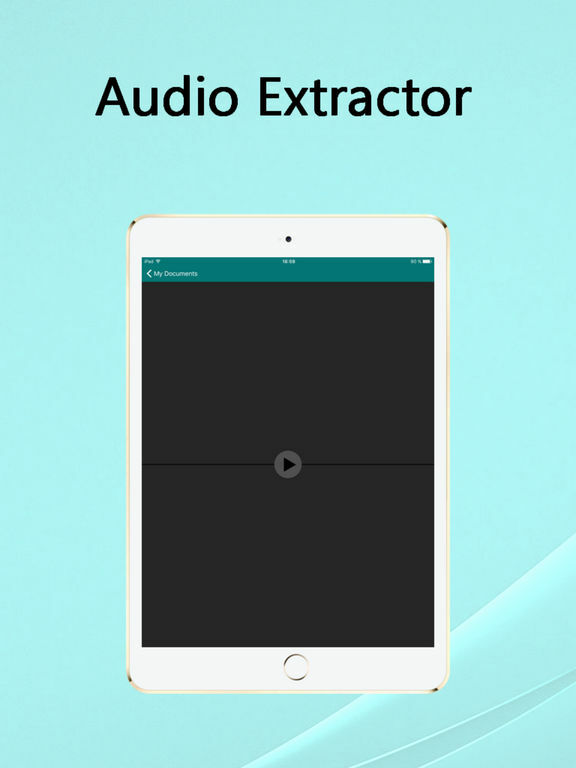 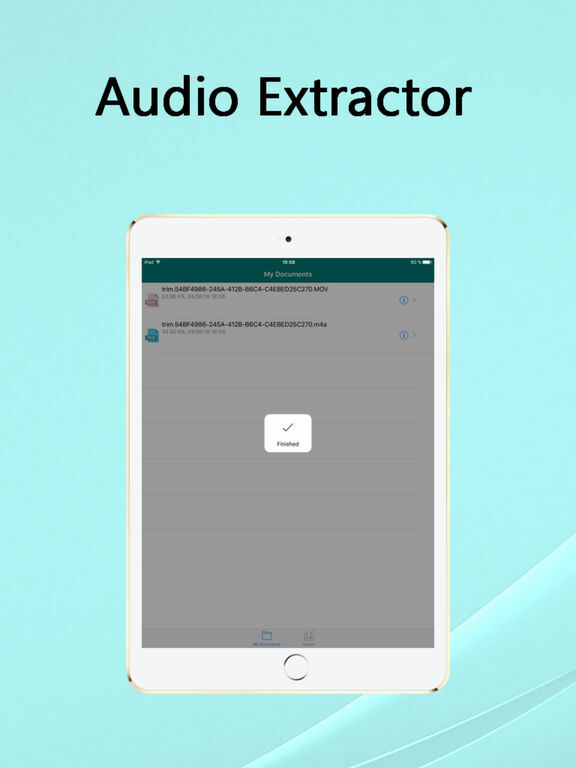 "InstaAudio - Audio extractor from Video" will help you to extract Audio from Video. 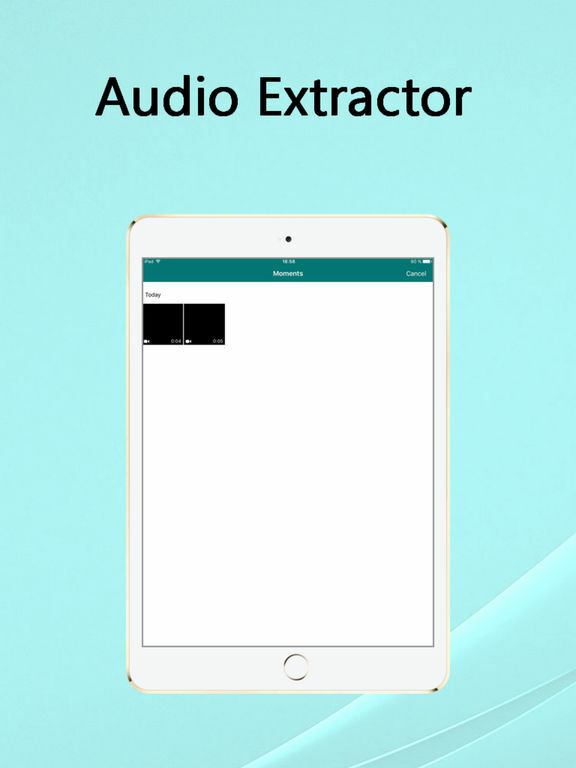 "InstaAudio - Audio extractor from Video" extracts audio tracks from video files and saves in popular audio formats - M4A, AAC. "InstaAudio - Audio extractor from Video" allows to rapidly convert with further listening with the built-in player.